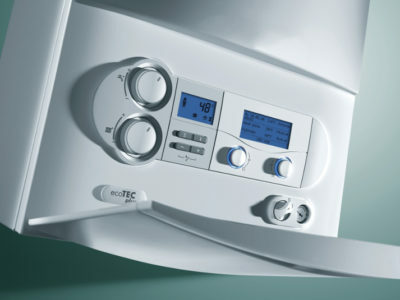 Cheap combi boilers are incredibly popular in the UK as a highly efficient heating system and help to cut energy bills. On top of this, their small carcass can fit into a kitchen cupboard or hooked onto the wall. There is no need for water storage tanks in the loft or airing cupboard. Their popularity is mainly due to the fact cheap combi boilers will heat water on demand and they’re now Britain’s favourite system. These combination boilers won’t just heat water but provide the central heating for your home as well. Why should I install a combi boiler? Convenience is one of the primary reasons to consider a combi. With hot water on demand there isn’t the need to wait hours for water to heat up when you want to run a bath. With the combi boiler you’ll avoid fluctuating water temperatures and controls come standard fit. The space saving aspect is another appeal. If you have an older boiler you’ll probably be aware of the water tank in the loft or airing cupboard. A combi eliminates the need for this and instead will be fitted onto a wall or even in a small cupboard. Of course, the deciding factor for cheap combi boilers popularity is the energy efficiency. 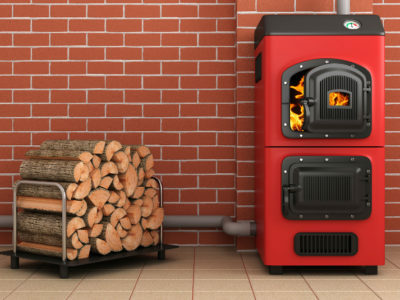 These heating systems are the most efficient on the market, turning more fuel into heat and cutting energy bills. In fact there are savings possible up to £300 a year. 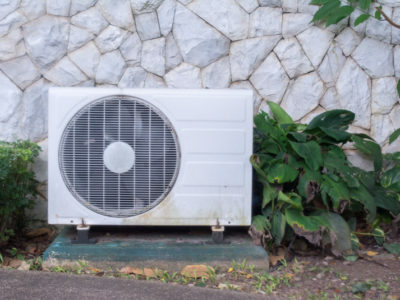 Enhance your property’s Energy Performance Certificate which is crucial for potential buyers in the future to work out potential energy bills. With combi boilers the only real disadvantage is they require a lot of cold water to heat up, so multiple outlets can’t be used at the same time. For example you won’t be able to have a shower and run the hot tap without causing a drop in water pressure. This means the combi isn’t ideal for larger families where there will be multiple bathrooms in use at the same time. 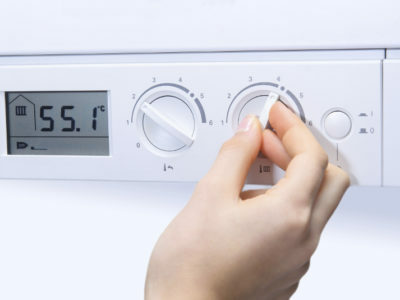 Heating accounts for around 60% of the annual household bill and a new boiler can slash expenses. By replacing your old and inefficient boiler you can save up to £310 a year according to the Energy Saving Trust. Energy prices have doubled since 2004 and will double again by 2020, so secure your energy future with an A-rated boiler. An annual boiler service costs between £50 and £100 but could save you hundreds of pounds on future repair work. With a new boiler you can slash carbon dioxide emissions by a whopping 1,200kg each year.